It’s important to periodically dust off your life insurance. Call us for a complimentary review. 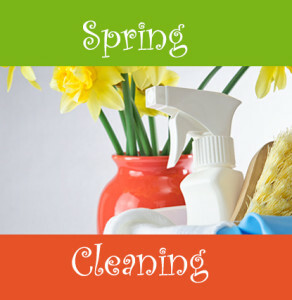 We promise that the kind of spring cleaning our team is recommending won’t require a vacuum cleaner, mop or lawnmower. In fact, all of the heavy lifting is done by us. It’s that time of year. As you look around at all the things that might need a spring cleaning, you may have missed your life insurance. It’s important to periodically dust it off. If you recently purchased a home or increased your mortgage, started a relationship, or expanded your family, your current life insurance coverage may no longer meet your needs. As insurance advisors, we can help you check-in to ensure that your policy and coverage is adequate to meet your current needs. Ensure your coverage has kept pace. Protect your family’s future and lifestyle against debt and lost income. Review your policy with a DFG expert insurance advisor today. Our team can assist you in-person, over the phone, or by email. We look forward to hearing from you, because it’s always nice to get a little help with your spring cleaning.